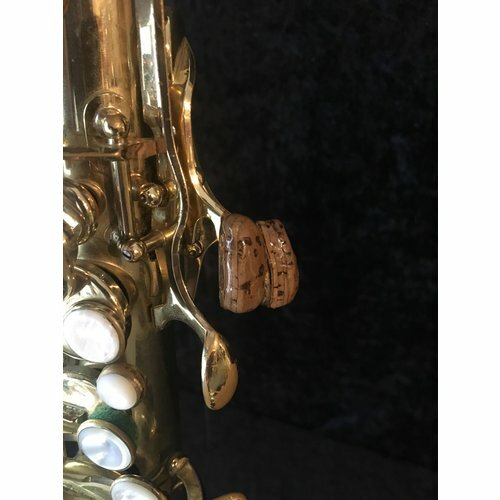 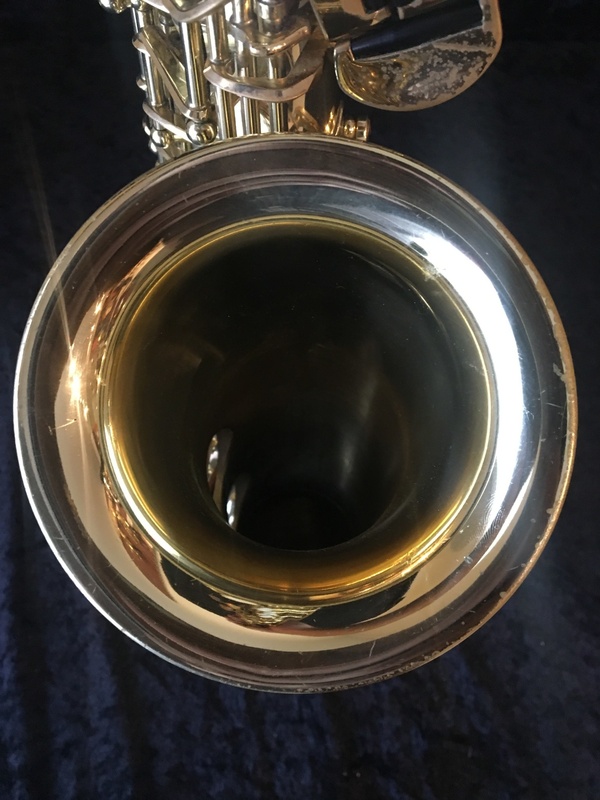 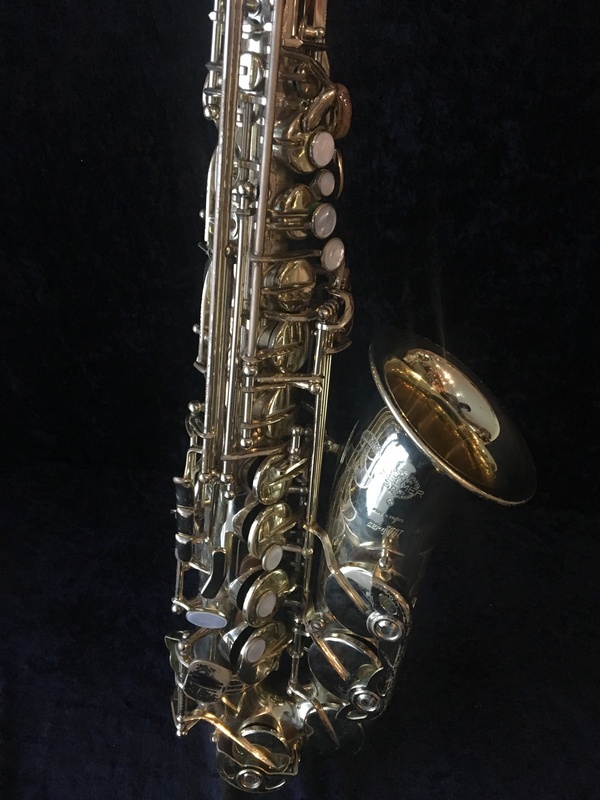 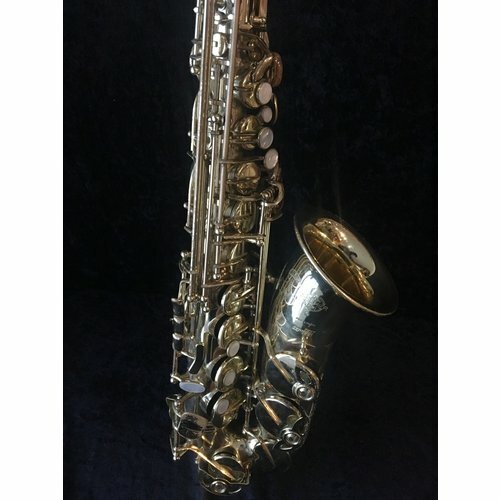 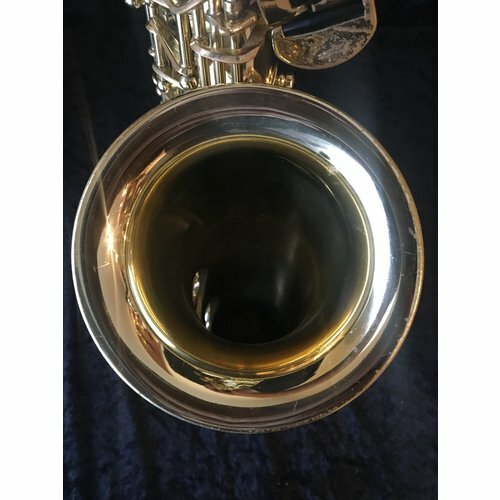 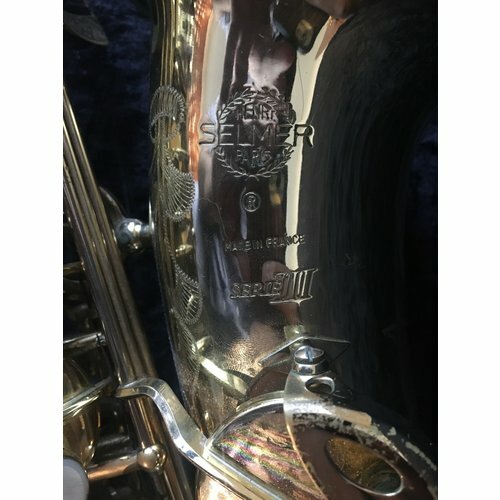 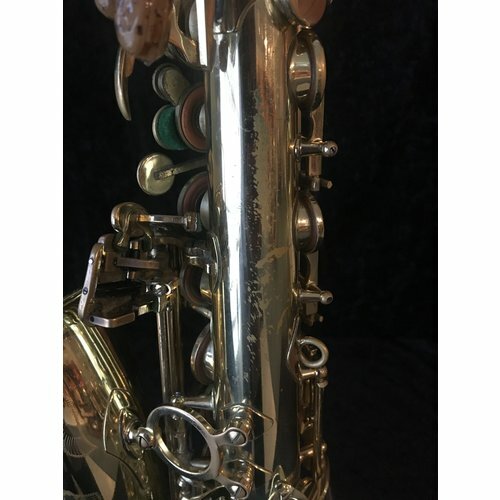 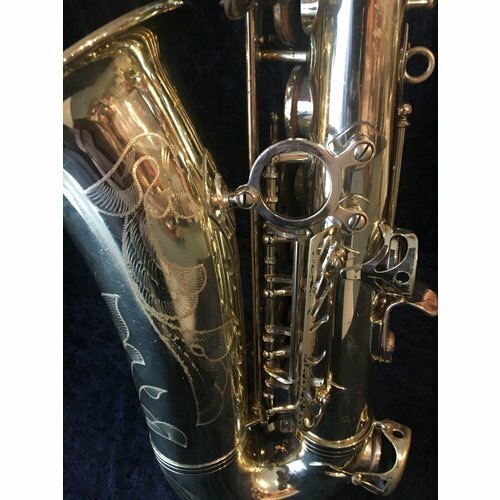 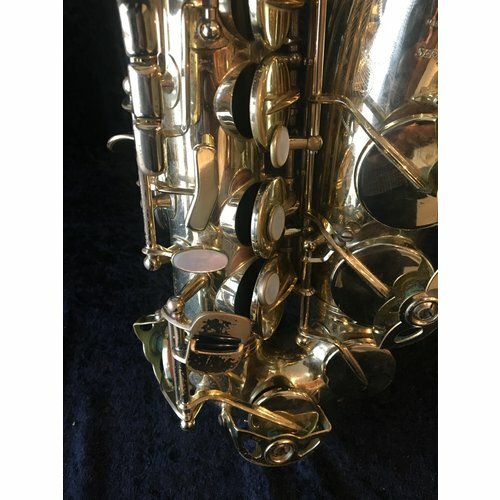 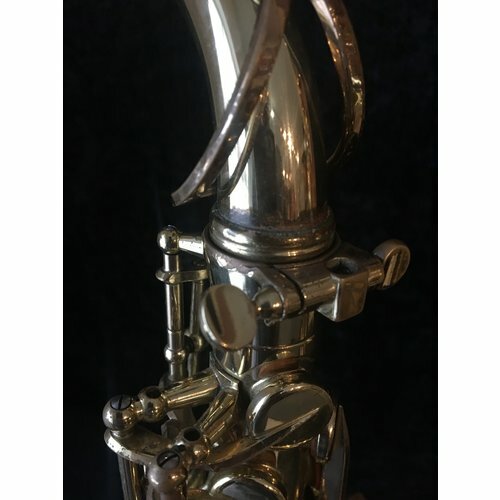 Selmer employs a lighter weight “mini-rib” construction that decreases the overall mass along the length of the body tube thus decreasing vibrational resistance. 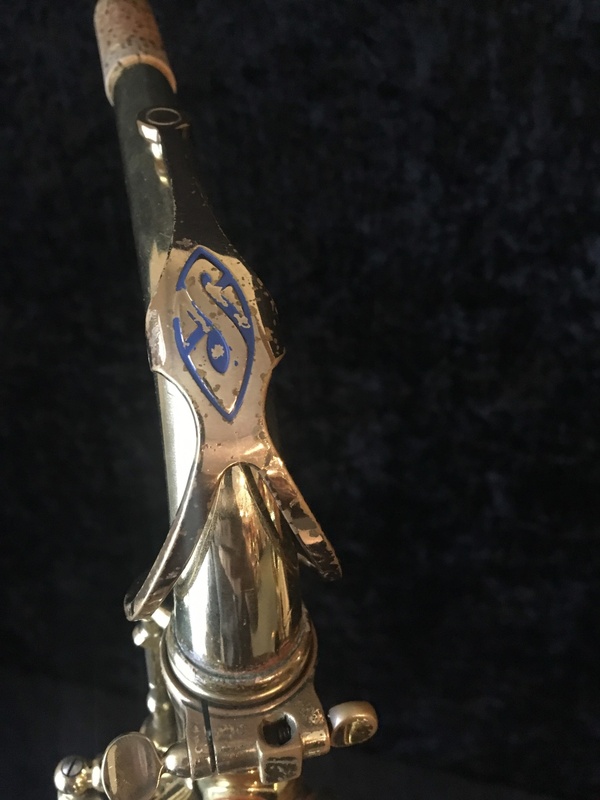 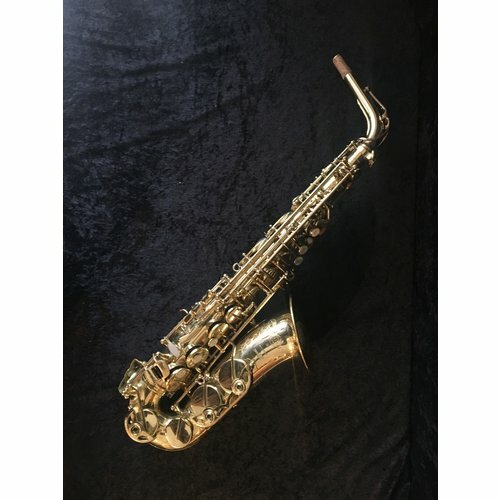 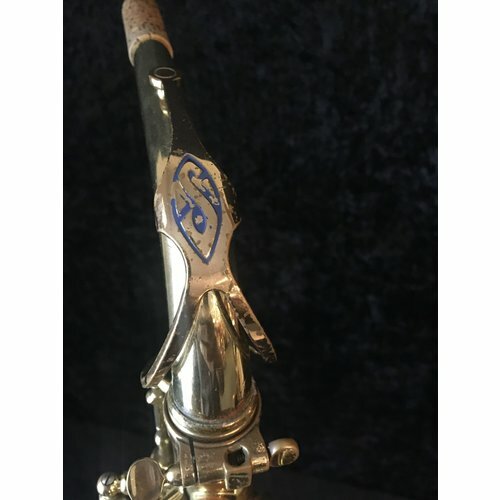 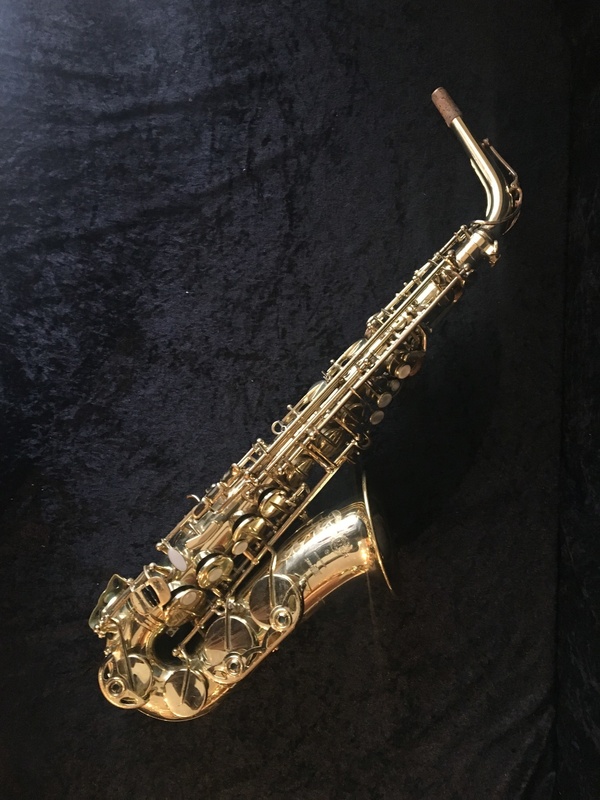 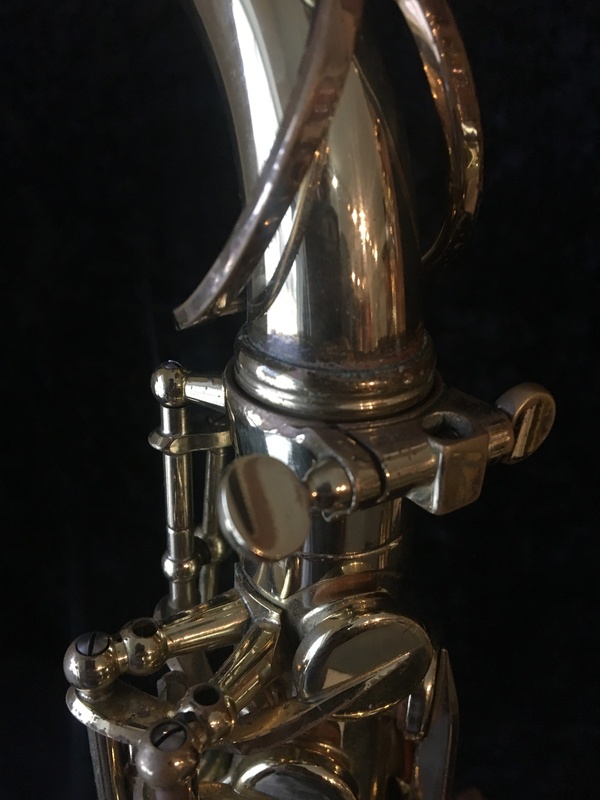 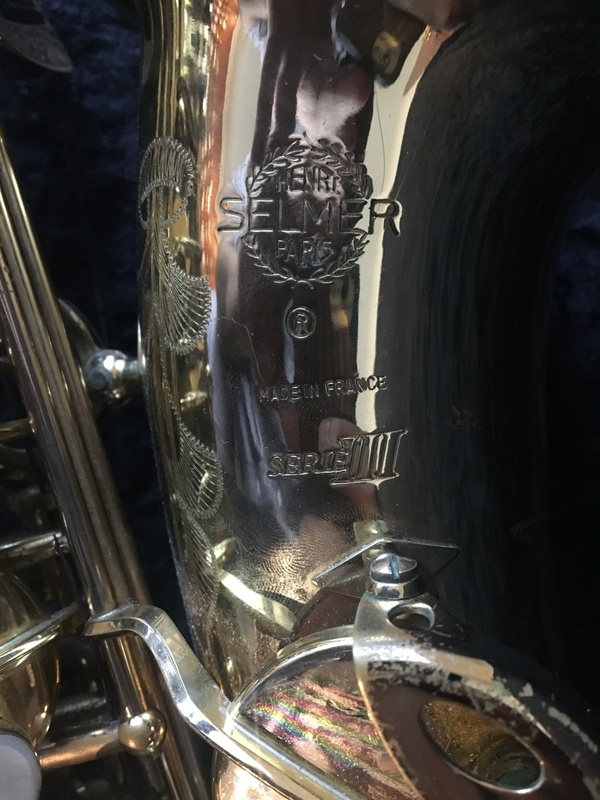 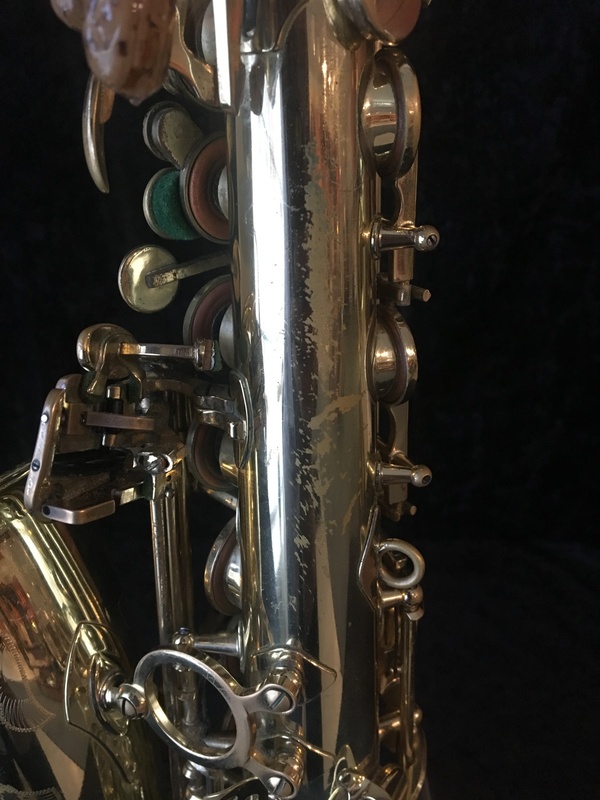 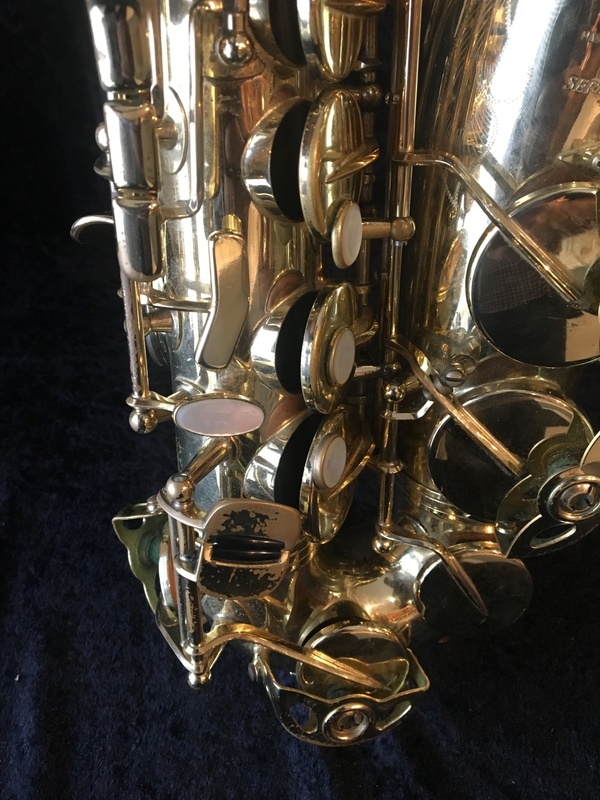 This means that the horn responds the quickest of the Selmer sax series. 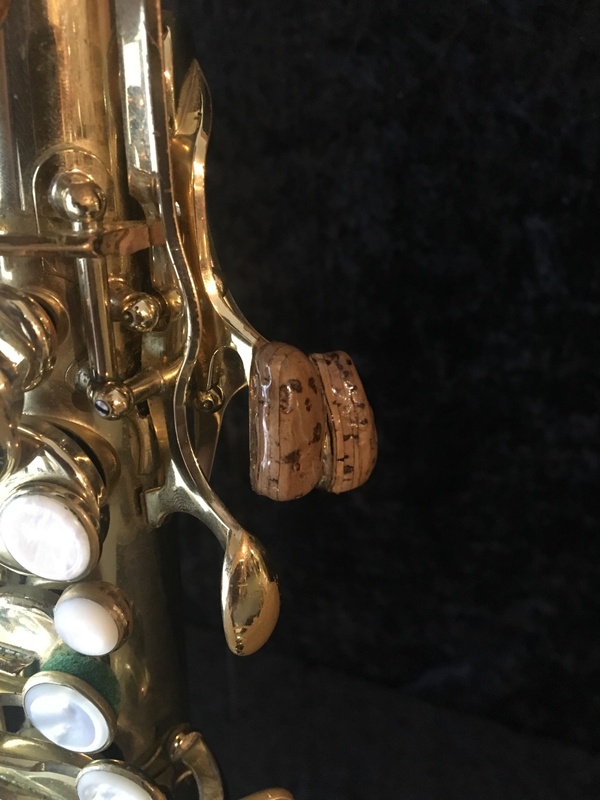 This is partnered with a tighter bore through the neck. 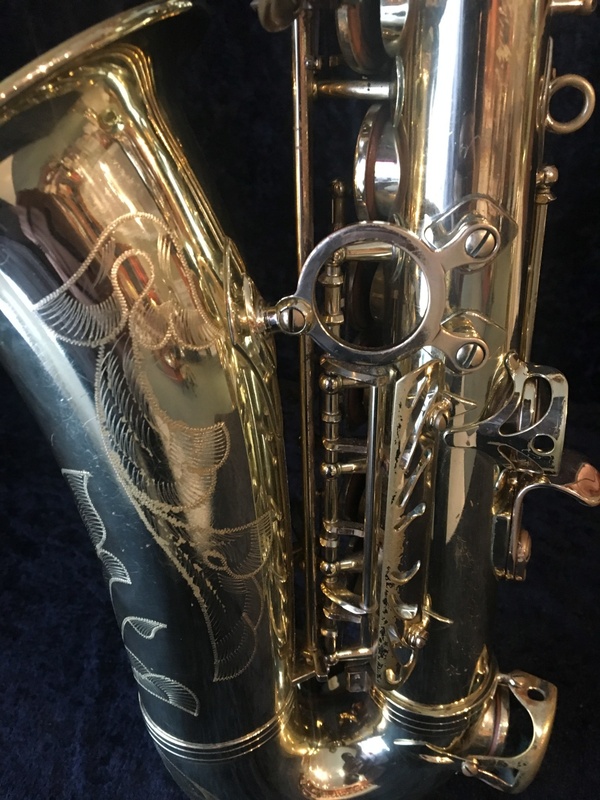 This gives the Serie III sax more tonal brilliance and an impressive altissimo.